Inflammation is a condition in which a part of the body shows symptoms of becoming red, swollen, hot and most of the time - painful. This is caused as a reaction to injury or infection. We can see inflammation when it's on the outside of the body. But what about internal inflammation? This can be caused by any number of reasons. One way to combat it and your quality of life, is to eat a lot of foods that fight inflammation from inside the body. 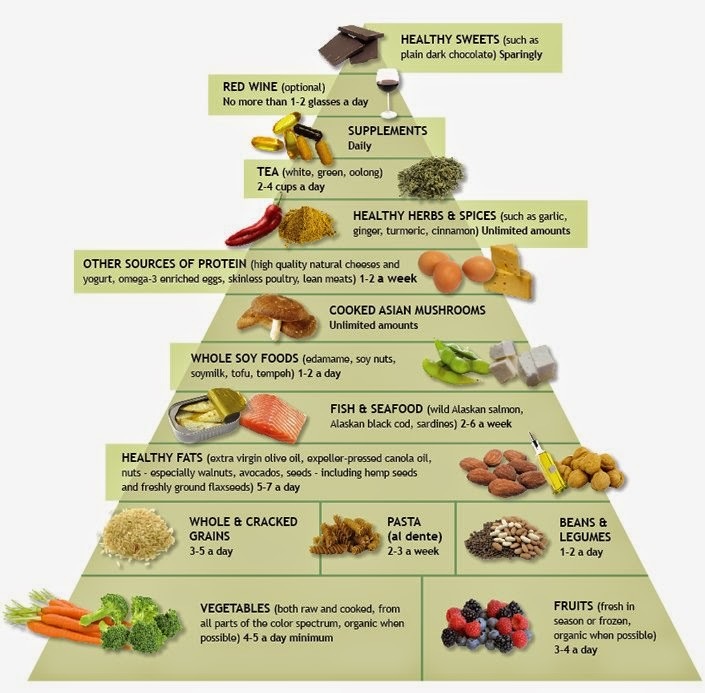 For this, it is important to know which foods help you fight inflammation, and which are the cause of it! 1. 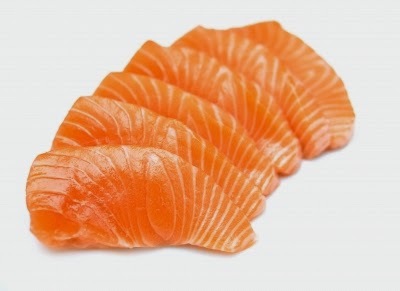 Salmon - Salmon contains the Omega 3 amino acids and has been known to treat a numbers of health issues. If you don't like eating fish, you can try a good, high quality supplement. Try and integrate fish oil or oily fish into your meals twice a week to enjoy its advantages. 2. 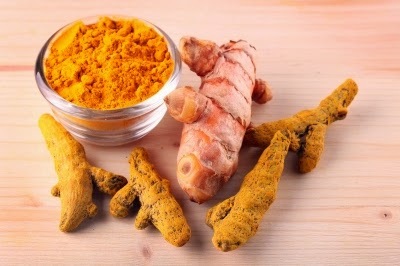 Turmeric - Researches cannot stop talking about this powerful spice from Asia that is a strong contender in the anti-inflammatory ring, thanks to its active ingredient - curcumin. This strong ingredient is believed to also fight the development of Alzheimer's disease, counter heart problems, and act as a natural pain reliever. 3. Extra Virgin Olive Oil - This oil has been the key to long living in the Mediterranean cultures for hundreds of years. The oil provides healthy amounts of anti-inflammation fats and can lower the risk of asthma and arthritis, as well as protect the heart and blood vessels. 4. Sweet Potato - Complex carbs, beta-carotene, vitamins B6 and C and fiber - these potatoes will work to heal inflammation raging through the body. 5. 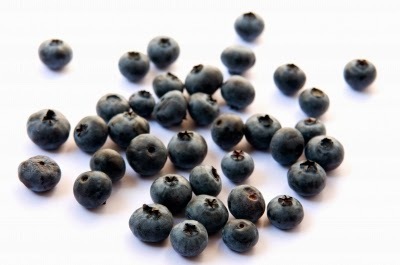 Blueberries - These berries not only fight inflammation, but are also an excellent anti-aging agent for the brain and above all, fight diseases like cancer and dementia. 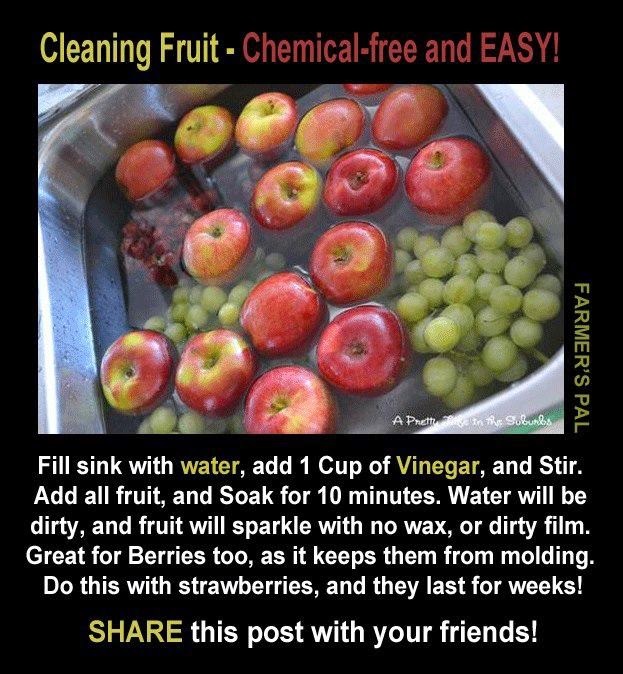 Tip: Best to go for organic berries, as their small size makes it hard to wash away the pesticides. 6. Kelp - This brow algae extract has important roles to play in the prevention and fight against liver and lung cancer. 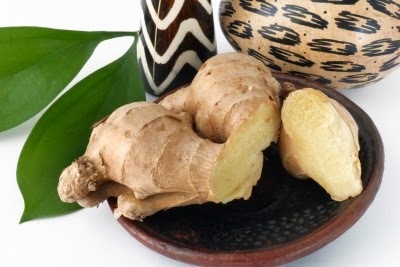 It also is a strong anti-inflammation agent, anti tumor and antioxidant. This one does it all. Good sources for kelp are Kombu, wakame and arame. 7. 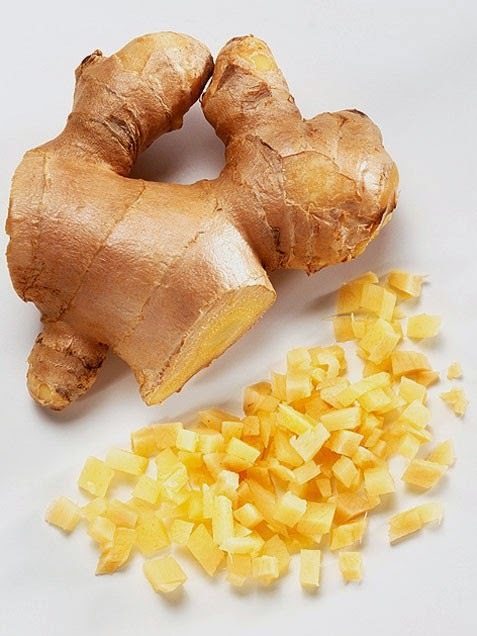 Ginger - Regular ginger contains a multitude of potential health benefits. It fights inflammation, it helps control your blood sugar levels, and as a tea - it's really good for your diet. 8. Garlic - Although garlic is more well know, research is actually a bit more inconsistent about its benefits. But it can help reduce inflammation, control blood sugar and fight infections. 9. 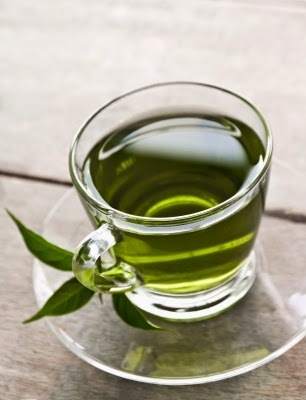 Green tea - There are few things more proven and more healthy than green tea. It contains anti-inflammatory flavonoids to such an extent that drinking it actually lowers the risk of certain cancers. 10. Cruciferous Vegetables - Broccoli, brussels sprouts, kale and cauliflower are all vegetables filled with high amounts of antioxidants. 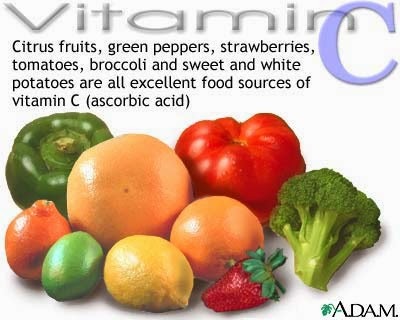 They are considered natural detoxifiers and rid the body of harmful materials that may do it damage. 1. 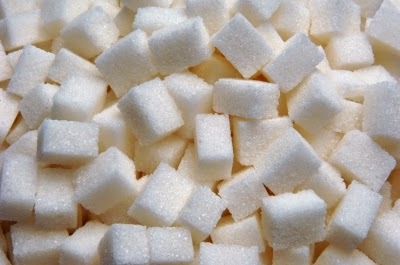 Sugar - It's incredibly hard to avoid sugar, it's simply everywhere. 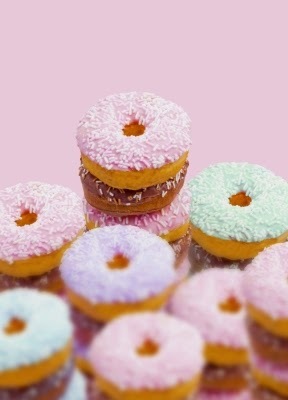 Still, try to limit your intake of food filled with processed sugar, and go for sweet fruit instead. 2. Common Cooking Oils - Safflower, soy, sunflower, corn, and cottonseed. These oils not only contribute to the onset of inflammation, but they are also made with cheap, unhealthy ingredients. 3. Trans Fats - Trans fats increase bad cholesterol, promote inflammation, obesity and resistance to insulin. They are in fried foods, fast foods, commercially baked goods, such as peanut butter and items prepared with partially hydrogenated oil, margarine and vegetable oil. 4. Dairy - While some yogurts are ok, the body has a hard time processing dairy products. Milk is a common allergen that may cause inflammation, stomach problems, skin rashes, hives and even breathing difficulties. Remember, milk is good for children, but bad for adults. 5. Feedlot-Raised Meat - Animals who are fed with grains like soy and corn contain high inflammation. These animals also gain excess fat and are injected with hormones and antibiotics. Always opt for organic, free-range meats who have been fed natural diets. 6. Red and Processed Meat - Red meat contains a molecule that humans don't naturally produce called Neu5GC. Once you ingest this compound, your body develops antibodies which may trigger constant inflammatory responses. 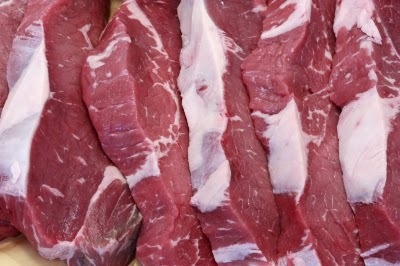 Reduce red meat consumption and replace with poultry, fish and learn cuts of red meat, once a week at most. 7. 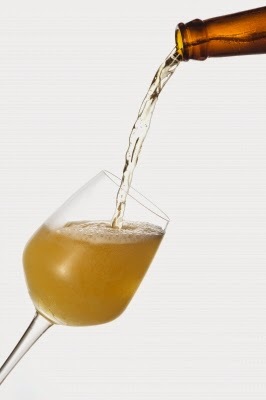 Alcohol: Regular consumption of alcohol causes irritation and inflammation to numerous organs, which can lead to cancer. 8. Refined Grains - "Refined" products have no fiber and have a high glycemic index. They are everywhere: white rice, white flour, white bread, pasta, pastries... Try and replace with minimally processed grains. 9. Artificial Food Additives - Aspartame and MSG are two common food additives that can trigger inflammation responses. Try and omit it completely from your diet. 10. Fill in the Blank - Do you constantly have headaches or feel tired? Sometimes, you may develop an allergy to a food and not even know it. Coffee, certain vegetables, cheese... there might be a trigger you aren't even aware of. Try and take a few foods out to see how you feel and slowly incorporate them back in to see if there might be a hidden culprit lurking in your diet!